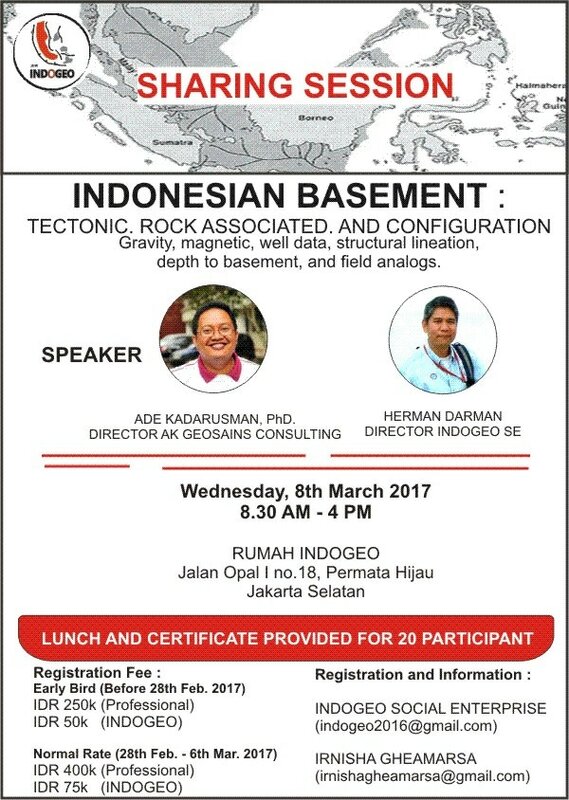 A session to discuss Indonesian basement and their importance to understand the tectonics, future hydrocarbon potential in Indonesia. The session is a combination of presentations from experts, working session where participants can see raw data, and discussion forum for participants to query and test their own model. Participants are welcome to share their experiences and check their concept with experts.